This entry was posted in Comments about Cycling on November 6, 2013 by Steve Tilford. 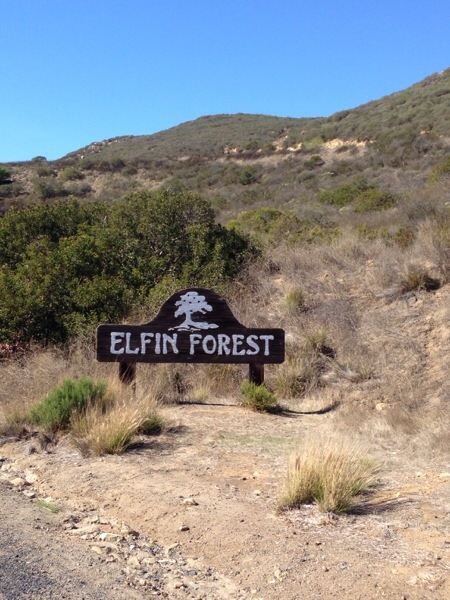 I did the Elfin Forest ride yesterday. I did it backwards a few days ago and was amazed about how much construction they have done out there. I’ve been coming out to San Diego and North County to ride since the early 80’s. Man, even just writing that seems crazy. The first time I came out here was to do the Tour of Baja. Jimmy Mac, my friend that I stayed with up in Somis, picked me up at the airport and brought me up to Cariff. Mac worked for Husqvarna Motorcycles then I think, but had a pretty loose schedule. He brought me back and took me for a ride up Via De La Valle and up in Rancho Santa Fe. It was beautiful, wonderful. It still is. It hasn’t really changed that much other than a ton more traffic. 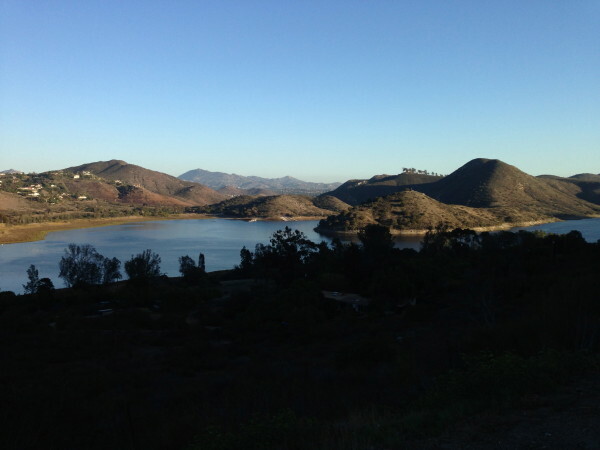 We rode on up over Del Dios and I flatted up by Lake Hodges. There was no one there. Not one car passed us. Anyway, North County was the best place I’d ever ridden. It took a while, but eventually the rest of the world discovered it too. Elfin Forest was the same. Now, it is pretty much built up on either end, with a few miles of “old” terrain. It’s fine riding by myself, but in a group it would be a drag. I don’t understand why I’m so on and off nowadays. Yesterday I felt pretty great considering. My season hasn’t really been a season, so I have no idea one week to the next how I’m going to be going. That isn’t a good thing for a cyclist. I hope to get some overall, general form back over the winter and start off next road season with a good general base. At least that is my hope, and intention. I have to decide today whether I’m going to race the UCI cross races in Louisville this weekend. If you would have asked me a couple days ago, I would have had to say no. My thumb has been useless and I’ve been pedalling in squares. Not even addressing my shoulder, which is pretty important in cyclocross. But, yesterday, I felt pretty good all day riding. I haven’t done any intensity that would help me out in cross for ages, so I will be humbled, but that shouldn’t really stop me. I hope to get up to Thyme-In-The-Ranch today in Rancho. 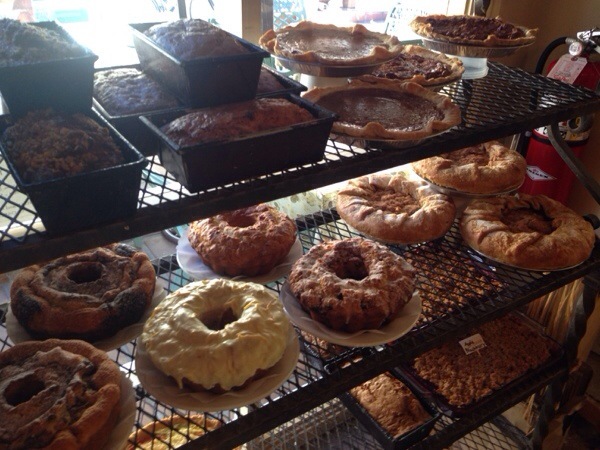 It is an awesome bakery. A little expensive, but great none-the-less. I’m heading out early for a ride with Don and Sue. I really should do a few intervals/jumps, but would rather just go ride with my friends. I figure I’ll do more than enough intervals over the weekend, if I race. This is the first place I ever rode a MTB bike. It’s along the tracks in Cariff. It was two days before the 1st Norba Nationals I won. 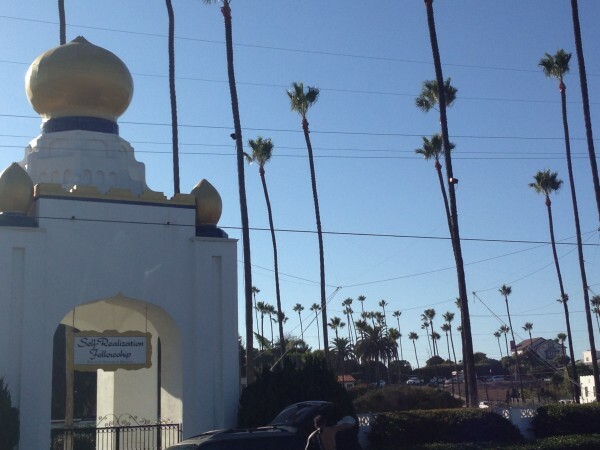 This religious temple thing has been in Encinitas for decades. They have a pretty great piece of property. Lake Hodges from Del Dios Hwy. 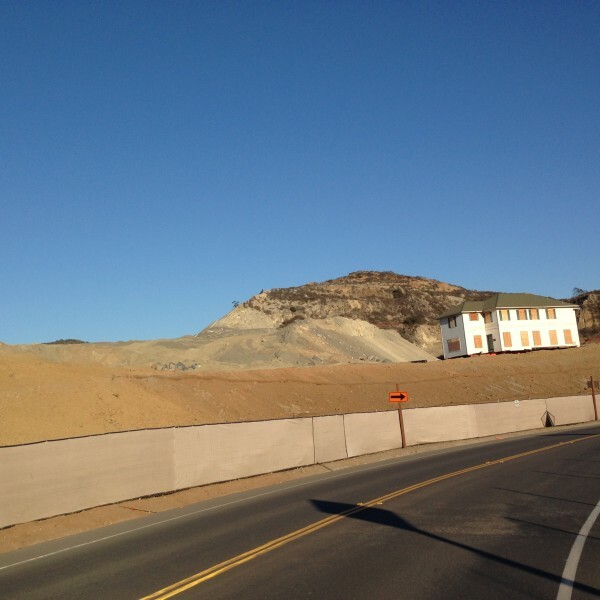 Some of the new construction in Elfin Forest. 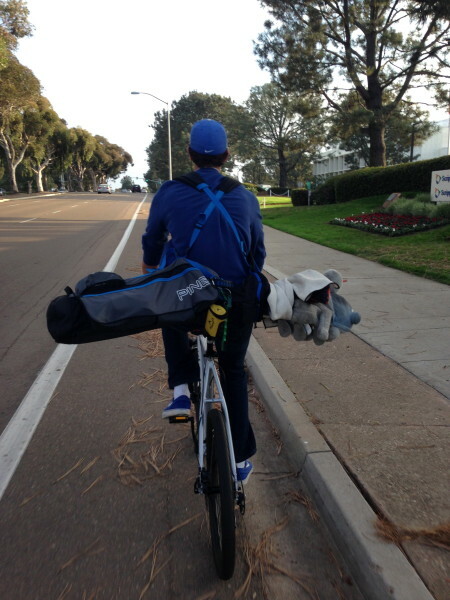 I saw this guy riding on the tope of Torrey Pines by the golf course. 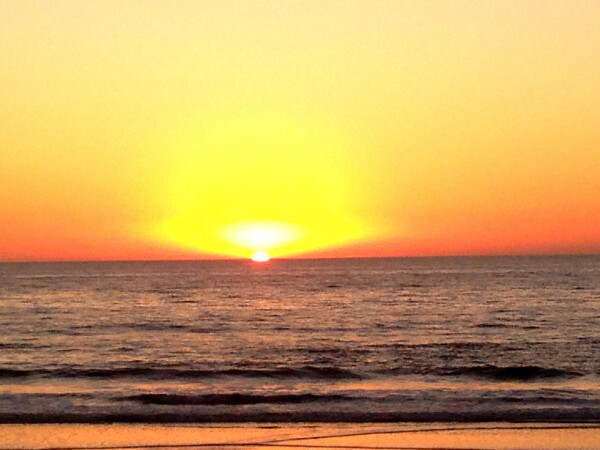 The sunset yesterday was pretty spectacular. 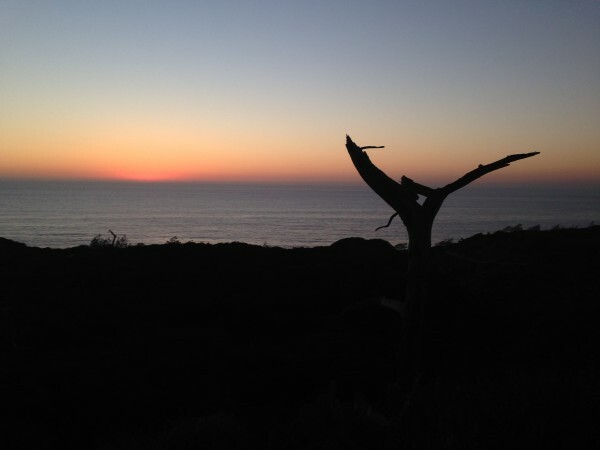 From the top of Torrey Pines at dusk. 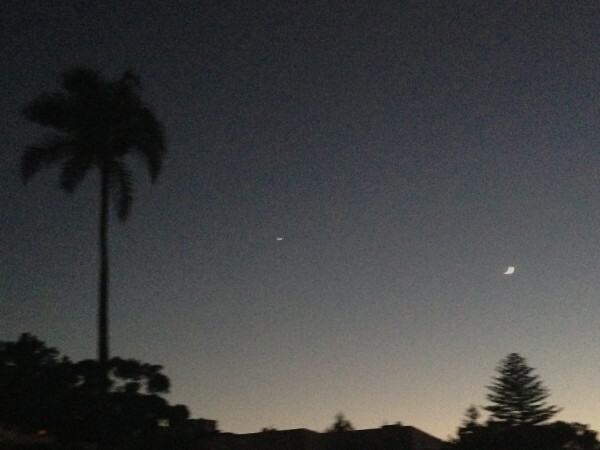 I didn’t quite get back by the time it got dark. 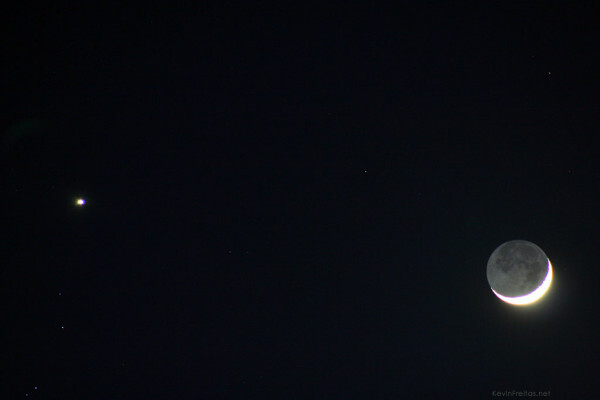 But was rewarded by the cresent moon and venus. Vintage Tilford post. These are my favorite. We’ve been going to that temple for years. The Elfin Forest ride is def not what is used to be. You’re right about group rodes there, a couple of weeks ago on the Swami’s ride we had probably 40-50 riders strung out on the EF road and truck tried to pass…took him so long that he ended up still in the wrong lane on a blind curve, a car was coming the other way. 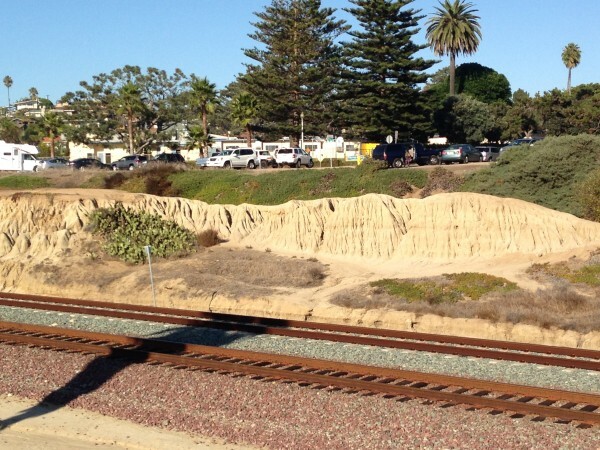 Fortunately there was no accident and no riders went down, but it could have been really ugly.